This feature length documentary follows the history of ultimate frisbee's Spirit of the Game principles and adherence to self-governance despite controversy. 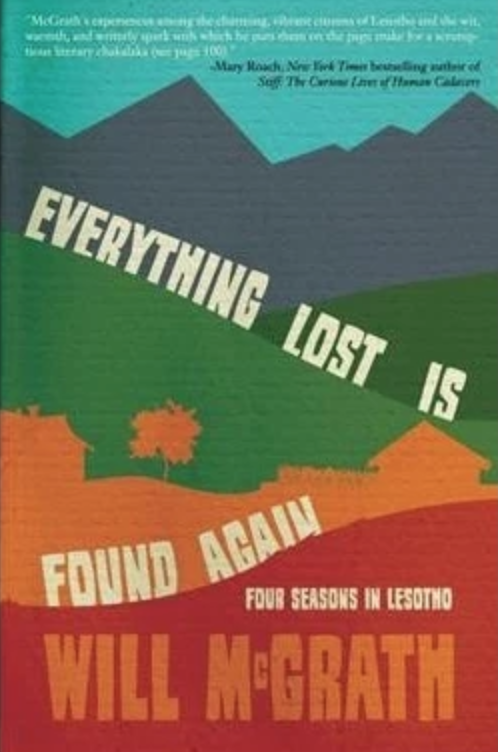 This project is an adaptation of William McGrath's heartfelt and funny memoir about a year living in Lesotho. Expect it to be completed by Spring of 2019. 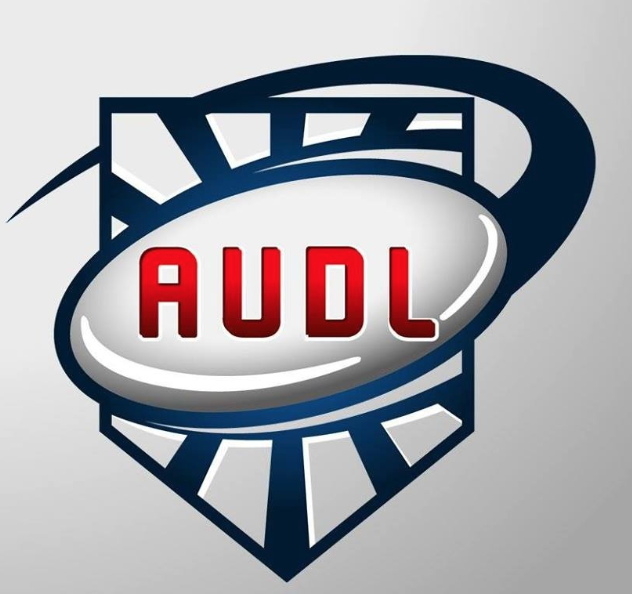 Currently in progress for creating more promos for the AUDL and its broadcast partner, Stadium.